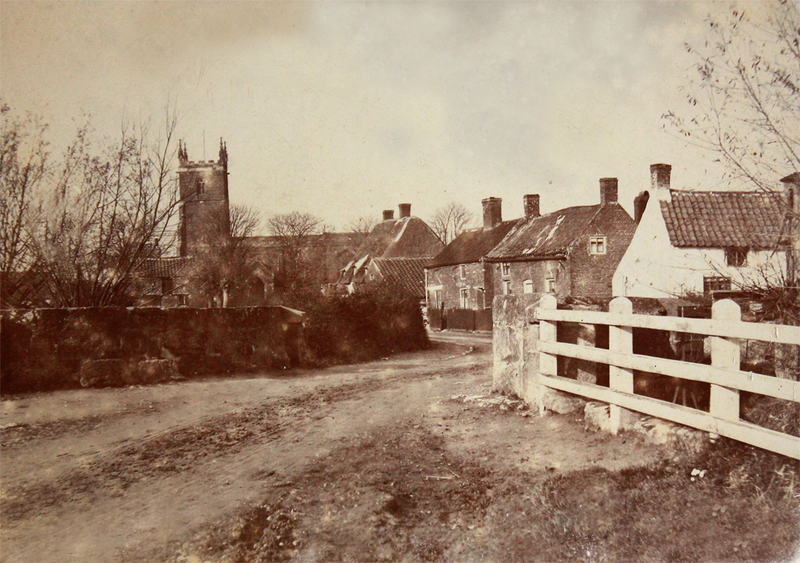 The Church in the days of the horse and cart. St Peter’s – Built by the Monks of Tupholme Abbey, restored in 1860, by using the stones from St Paul’s; also the decorated window. 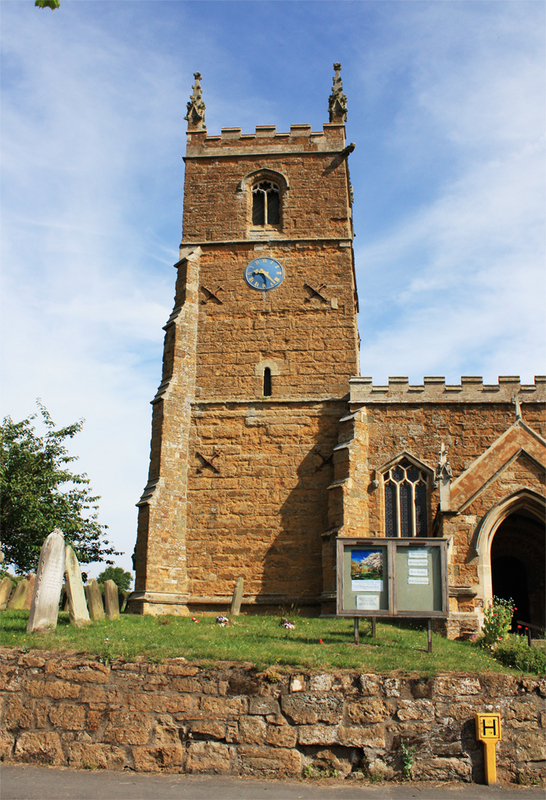 St Paul’s – Built by Drax Priory, pulled down in 1860. 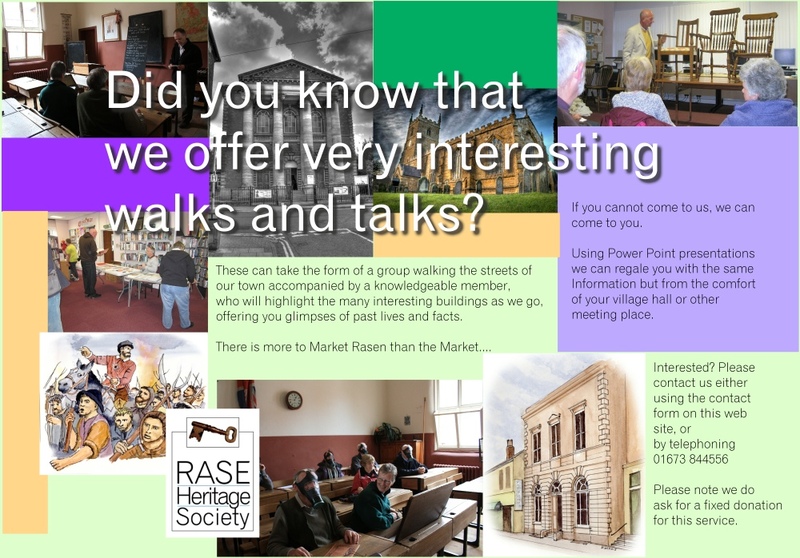 In the 19th century there were Wesleyan, Primitive and Reformed Wesleyan Methodist chapels in the parish. 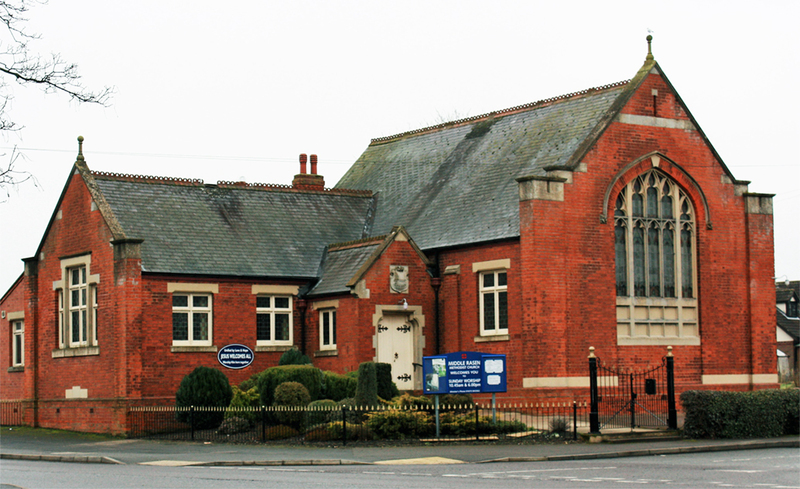 The Primitive Methodist church (1838-1956) was opposite the Nags Head pub on Gainsborough Road. The other two were on Church Street. 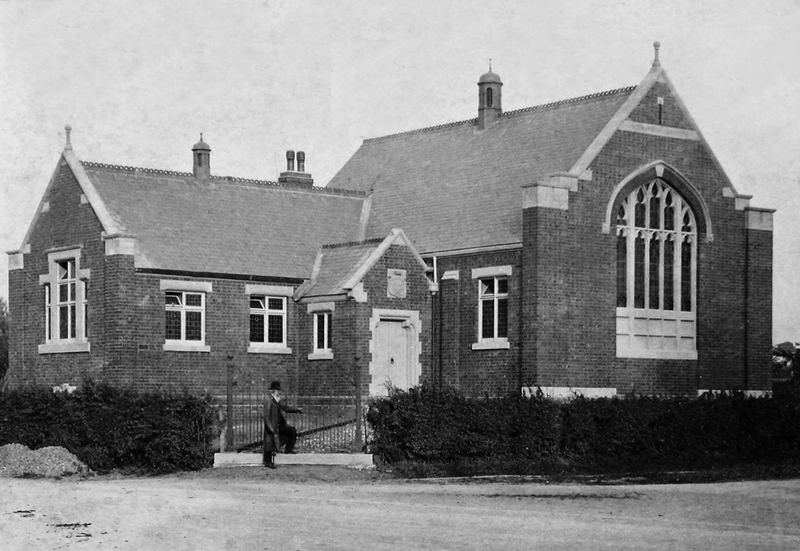 1911 – The present site of the Methodist chapel on Mill Lane was purchased from the Brown Cow pub and the building was erected in 1911 at a cost of £1350. Forty thousand bricks from another village chapel were used in its construction. God’s Acre, near the site of St Paul’s. 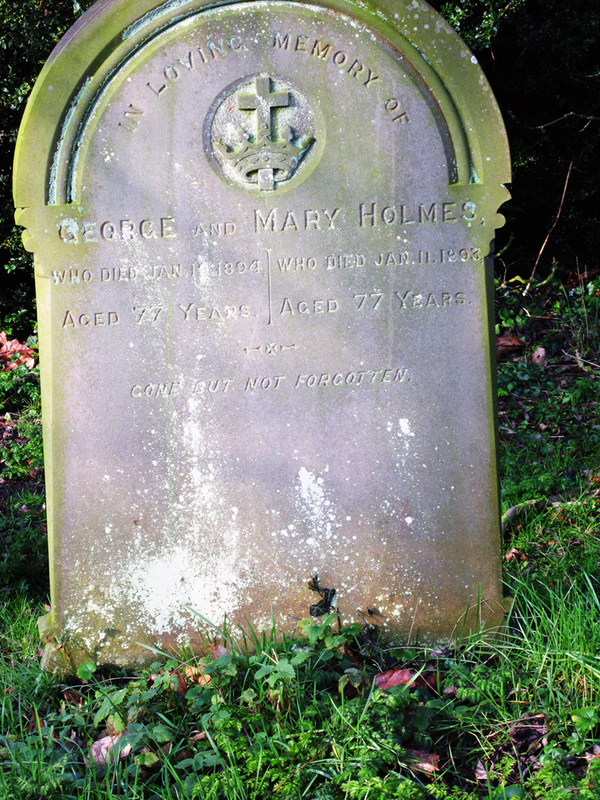 Holmes boys did well for themselves in Sheffield which make explain how they could afford a headstone for their parents.